When 13-year-old Theodore Decker and his mother get called into his school for a disciplinary meeting, they stop into a museum on the way. While they are admiring the paintings, there’s a huge explosion. 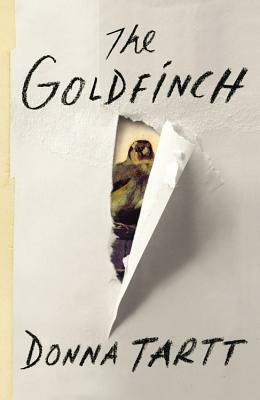 Theo’s mother is killed in the blast, but he escapes from the rubble… taking with him a small, priceless painting of a goldfinch.